(2) In lieu of filing a nominating petition, a nonrefundable filing fee of $100.00 $400.00 may be paid to the county clerk or, for a candidate in a district comprising more than 1 county, to the secretary of state. Payment of the fee and certification of the name of the candidate paying the fee shall be are governed by the same provisions as in the case of nominating petitions. You might say that down ballot candidates can keep their costs down by just filing nominating petitions, which would still be free, but there is a very good reason why Michigan allows down ballot candidates to pay a fee in lieu of nominating petitions for down ballot, district-defined political offices. Many electors in Michigan simply have no idea which down ballot office district they are registered to vote in. Michigan’s down ballot districts are just a bit irregular. Sure electors know what state they are registered in, and most know what congressional district they are in (except after a good gerrymander! ), but how many can identify their State Representative district? Surprisingly few in metro regions. The only way to get good nominating petition signatures is to go door-to-door, and even this is no sure bet after the massive dislocations of the Great Recession. Proofing nominating petitions for down ballot offices has become a real hassle. Filing by fee is not just a defense against McCotter / Conyers petition shenanigans. Smart down ballot candidates pay the filing fee, rather than take a risk with nominating petitions. The official explanation for HB 4745 et seq. will certainly be that $ 100 isn’t what it used to be (thank you, Federal Reserve!). But $ 100 is still a significant piece of change, more than enough to keep pranksters off the ballot. And your clue as to the real purpose of these fee increases is their sliding scale. 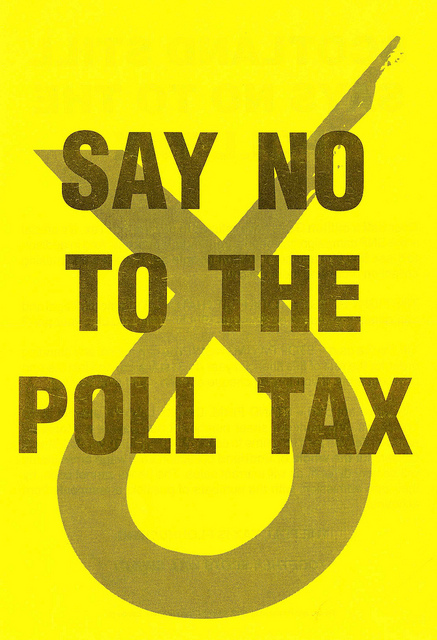 A filing fee which has always been a form of fidelity bond will become a poll tax. A 21st Century poll tax which can be periodically ratcheted up by incumbents determined to keep the hoi polloi off the ballot. Just like Michigan’s ratcheting gas tax. 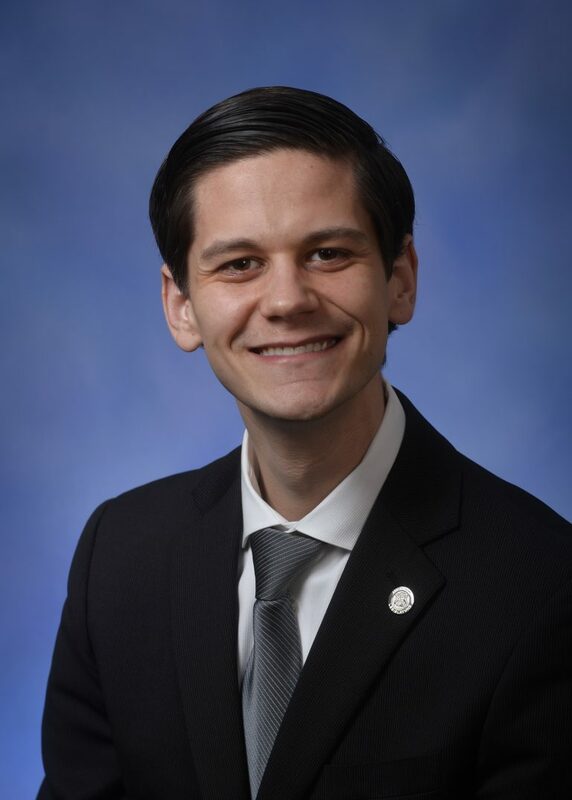 These State Representatives are determined to make the democratic process a bit less democratic, and reduce the annoyance of unwanted competition. Not good. ← What is Young Americans for Liberty Hiding About Brian Calley’s Part-Time Legislature Campaign? More Money, More Money, More Money--they just don't get it! Cool that Calley's wife involved--such an asset to have on his side. Julie has a severe case of man-jaw and most likely takes/took so much antidepressants which is why the kids are spergs. Brian is a beta manlet... with fucked up brothers, especially, John the doper.